Back in October, comedian Louis C.K. 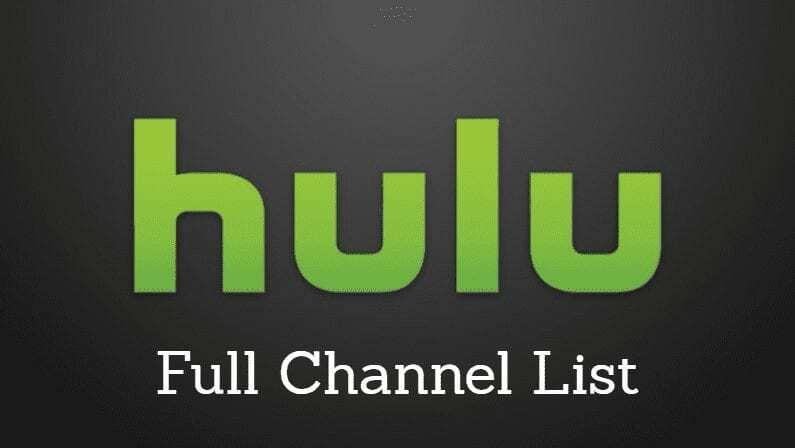 hinted that his self developed web series Horace and Pete would be coming to Hulu. We now know that Louis C.K. was speaking the truth, because we have a solid release date – December 6. The show received critical acclaim and won awards (it was nominated for two Emmys – Outstanding Guest Actress in a Drama Series and Outstanding Multi-Camera Picture Editing), but the only way to watch it was through the comedian’s web site – and it wasn’t cheap. The 10 episode first season of Horace and Pete came in at over $30 thanks to a tiered pricing structure. Fans apparently bought in though, because while the comedian admitted he spent far more than he wanted to making the show, he made back his money simply through fan purchases. Horace and Pete focuses on a run down bar in Brooklyn that has been run by the same family for nearly 50 years (always a Horace and a Pete). As the current pair tried to run an aging bar in modern times, fans follow the relationships between the two brothers and their friends and bar regulars. When Louis C.K. first developed this series, it was a vast departure from the streaming norm of the time. But the success proved that in a landscape filled with streaming giants, there’s still room for an independent little guy. 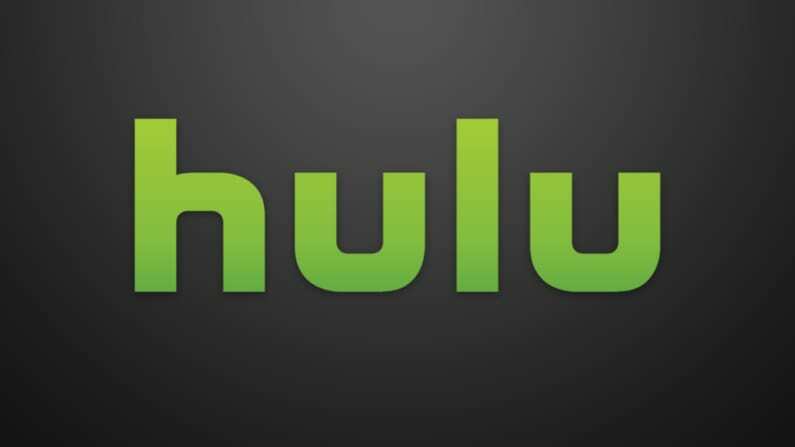 Of course, you could also argue that the fact that it’s headed to Hulu means the big guys won. 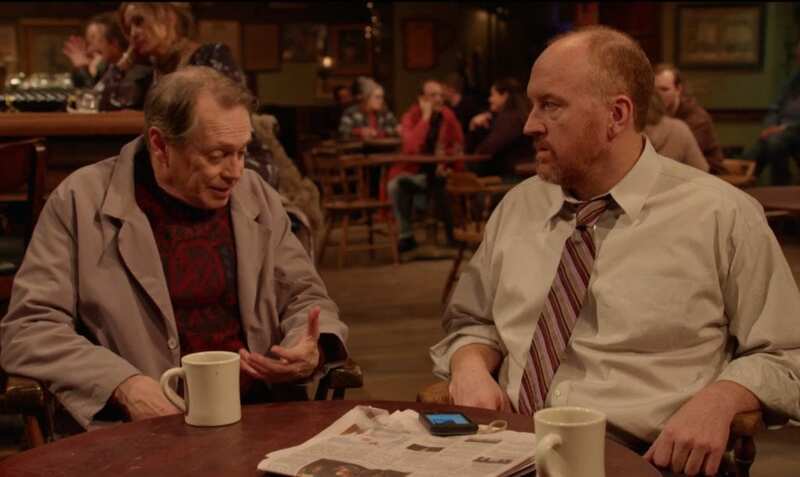 The characters of Horace and Pete are the real story, according to critics, and if you’re not afraid of emotional TV, this one’s a must watch.